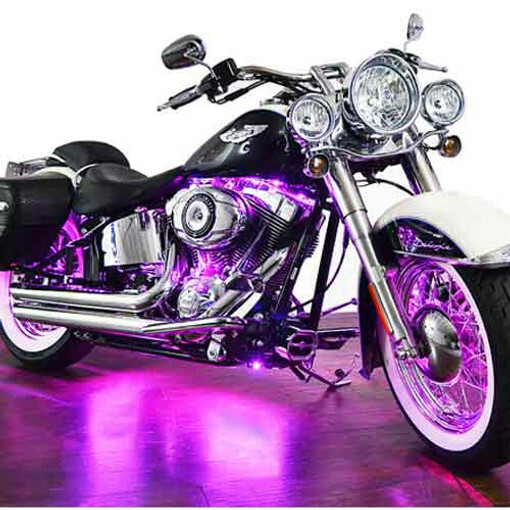 Boogey Lights® motorcycle remote controls have been engineered specifically for use on motorcycles. Our motorcycle LED controllers are 12vdc and have built in protection against overload, short-circuit or reverse polarity situations. The small footprint of our remote controls are ideal for use on motorcycles.